What is OrCAD PSpice Designer? OrCAD global channel partners offer world-class technical expertise and services you need to succeed. 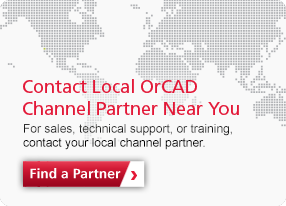 For OrCAD sales, technical support, or training, contact your local channel partner. 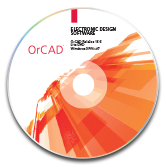 Get access to full version of the latest release of OrCAD electronic design software solutions for free, including OrCAD Capture CIS, OrCAD PSpice Designer, OrCAD PCB Designer Professional, OrCAD Sigrity ERC and more. 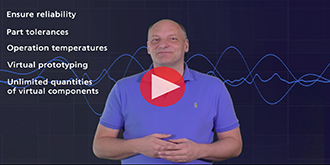 PSpice user community provides a one-stop destination for all resources on PSpice: application notes, design examples, video tutorials, and simulation models from major IC vendors. Also, a new online community is established for PSpice users, you can share design insights, ask technical questions, receive recommendations for products and services and build a network with your peers.